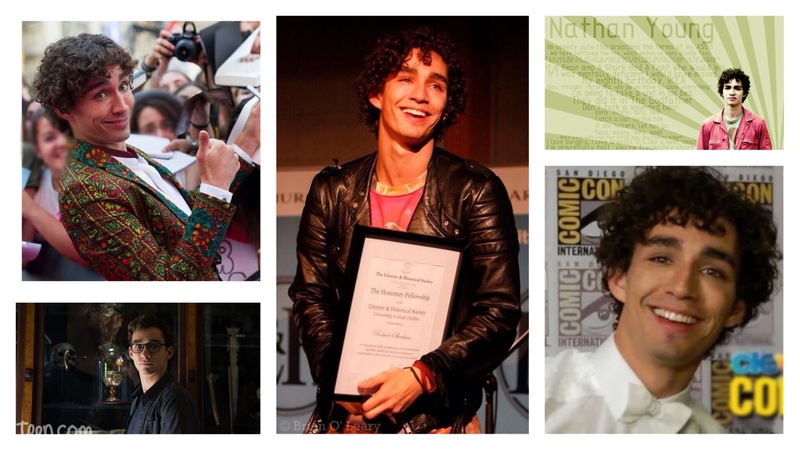 The man I have the most feels for, next to my husband of course, is Robert Sheehan! Whom I prefer to endearingly call Robbie! He is a sensational actor and an absolutely incredible person. A truly gifted actor, no matter what character he plays, he creates tangible characters that are so real they invoke genuine emotions. It’s no wonder that just over the past couple of years he has been nominated for six different film and television awards and recently was awarded the James Joyce Award from the Literary and Historical Society at UCD! Aside from his natural talent, what really stands out to me is he is such a unique individual who is true to himself. There is nobody else on Earth like Robbie and he doesn’t want to be like anyone else. For instance, he doesn’t have a filter and seems to say whatever is on his mind. This might be off-putting to some, but I find it quite charming, not to mention very amusing! Next Post: #FlatRobbie Having Some Fun!